Samsung Galaxy Note 7 explosions have cost Samsung dearly. It’ll take years for Samsung to regain the trust of its customers. While the Samsung episode has sparked stringent battery quality tests among all smartphone manufacturers, Chinese manufacturers are pushing their limits for safer and better devices. 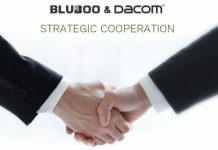 Bluboo – the Chinese company well-known for offering stock Android smartphones at incredibly low prices – has been working hard on making their devices safer. The company released Bluboo Edge recently. 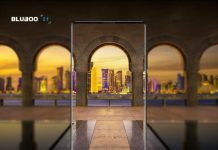 With curvy design and awesome specs, the device is one of the most striking and appealing smartphones from the stable of Bluboo. Bluboo Edge features a Li-polymer battery, with a decent capacity of 2600mAh, for improved electric stability while charging and discharging. 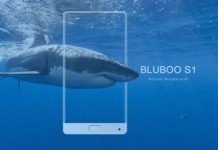 Bluboo recently released a video showing the testing of Bluboo Edge’s battery security. 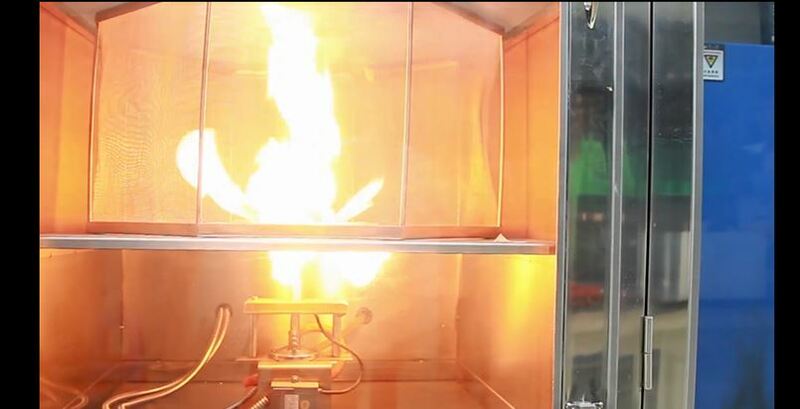 The video shows that even when Bluboo Edge’s battery is subjected to tests like flame projectile test, short-circuit test and impact test, the worst-case end result is that the battery can be totally destroyed but will never explode, thanks to the Li-polymer battery. Samsung Note 7 packs in a Li-ion battery, which is more likely to explode. Bluboo Edge comes with an impressive 5.5-inch display and employs OGS technology for higher transparency and light weight. Bluboo Edge packs a dual-layer touch panel making the touch operation more stable, sensitive and accurate. If by chance the top layer doesn’t work, you can always count on the second one. The dual-layer touch panel guarantees reliable touch performance. The phone comes with an efficient and powerful 4-core processor, massive 256GB microSD expansion, 13MP Sony IMX219 primary camera and pure Android 6.0. 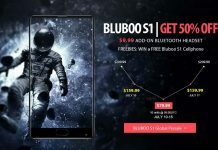 Bluboo Edge also features an intelligent front fingerprint scanner and accurate heart sensor. 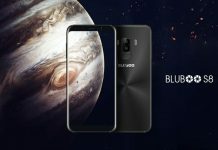 Bluboo Edge is currently available for pre-sale orders.